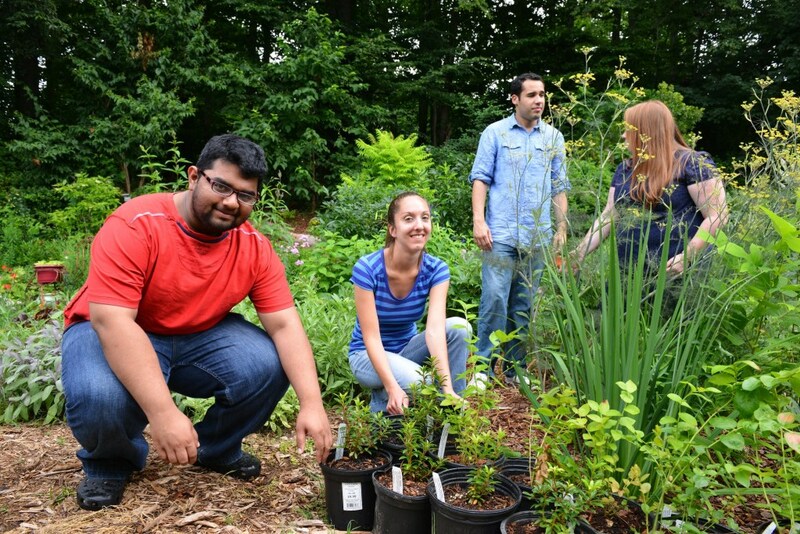 The RainScapes program offers low-cost trainings to residents of Montgomery County, MD who are interested in using their property to improve water quality and provide habitat for wildlife. 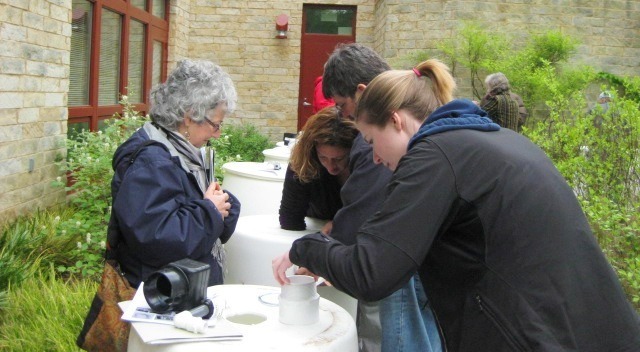 RainScapes, include rain barrels, rain gardens and conservation landscaping. These are extremely popular, so don’t miss out! How to Sign Up: Register at activemontgomery.org. About this Workshop: Gather and store water from your rooftop to help control the stormwater impact to your yard. 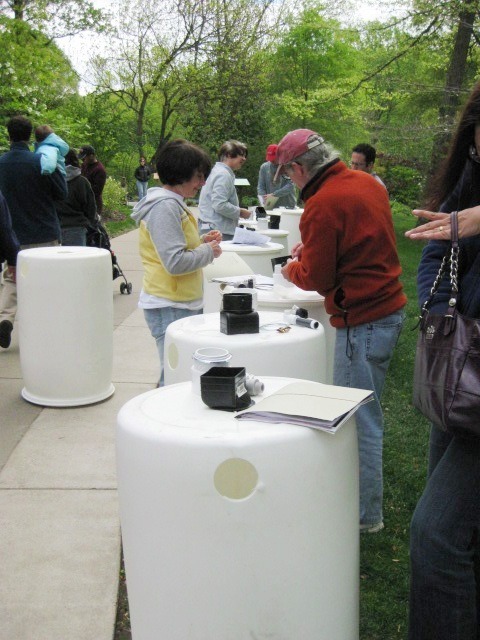 Each participant will receive a rain barrel with fittings and simple instructions. Remember, you’ll need a vehicle large enough to fit a 55-gallon barrel! About this Workshop: It is possible to have a landscape that not only absorbs stormwater and uses native plants, but is also beautiful! The Department of Environmental Protection staff will show you how to evaluate your site, design and implement a conservation or rain garden landscape, and qualify to receive a RainScapes Reward rebate. What is the RainScapes Program? 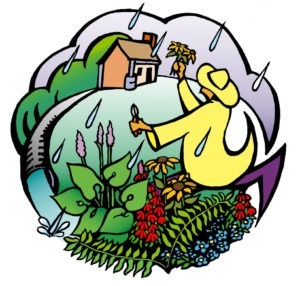 RainScapes is a program of Montgomery County, MD Department of Environmental Protection. RainScapes promotes and implements projects which reduce stormwater runoff and improve water quality on properties within Montgomery County, MD. The County offers technical and financial assistance (in the form of RainScapes Rewards Rebates) to encourage property owners to implement eligible RainScapes techniques on their property. 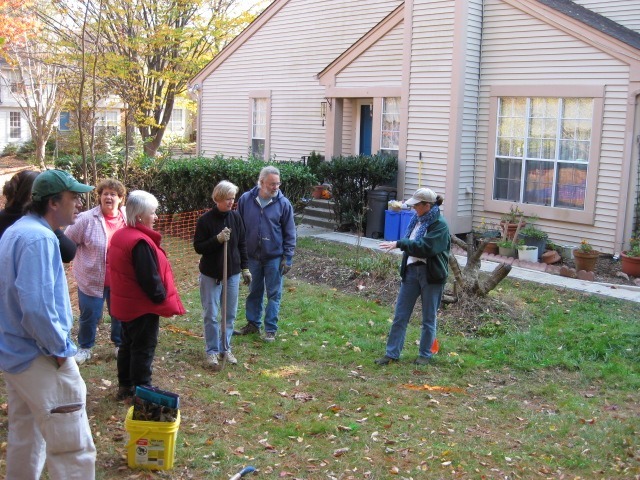 The RainScapes Rewards Rebate Program offers rebates to property owners who install RainScapes techniques, such as those taught in these classes. 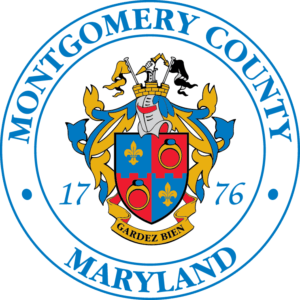 This program is open to properties in Montgomery County outside the municipalities of Rockville, Gaithersburg, and Takoma Park. The RainScapes Program is funded by the County’s Water Quality Protection Charge. Residential properties are eligible for up to $2,500 per parcel and commercial, HOAs, multi-family, or institutional property are eligible for up to $10,000 per parcel. Visit the website, or better yet, take one of the above classes to learn more! 3 comments on "Register for a spring RainScapes training course!" I am interested in taking your Stormwater Solutions-Rainscaping workshop. Do you have dates for these yet?